Get a luxury car in 10 minutes or less! There's no such thing, is there? Now there is. 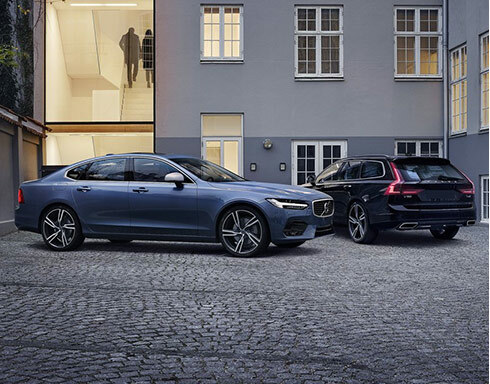 Crown Volvo Cars proudly presents Care by Volvo, a unique subscription program that makes your life less complicated and offers a host of amazing perks. 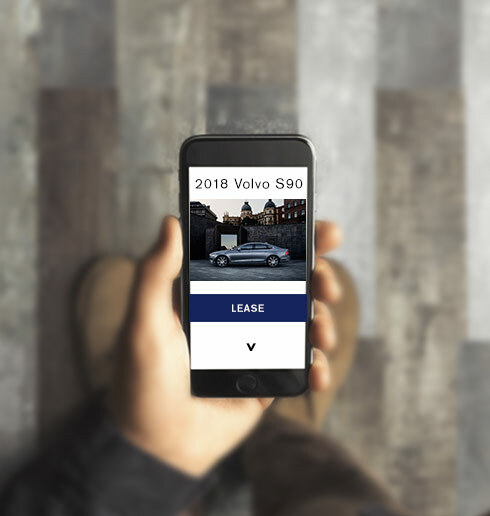 Download the app or go online and join this incredible program which, among other things, allows you to get a new Volvo every 12 months. If we said you could get a new Volvo in four easy steps from anywhere around the world, you'd probably be skeptical. However, that is exactly how easy it is to join the Care by Volvo program and to lease a brand-new car, too. Join the program‡ either online or via the app. It takes less than 10 minutes to do so. Build your car by selecting your trim, color, wheels, interior styling options and all factors that match your taste. 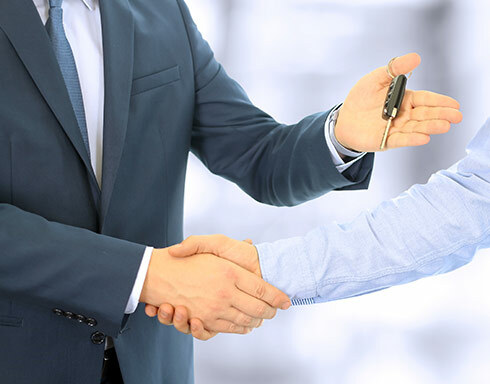 Verify the terms, your monthly payment and reserve your vehicle with a $500 deposit that will be applied to your first monthly payment. That's it. Four easy and quick steps. All that is left is for you to get the keys and start enjoying your new car and the luxury of Care by Volvo. 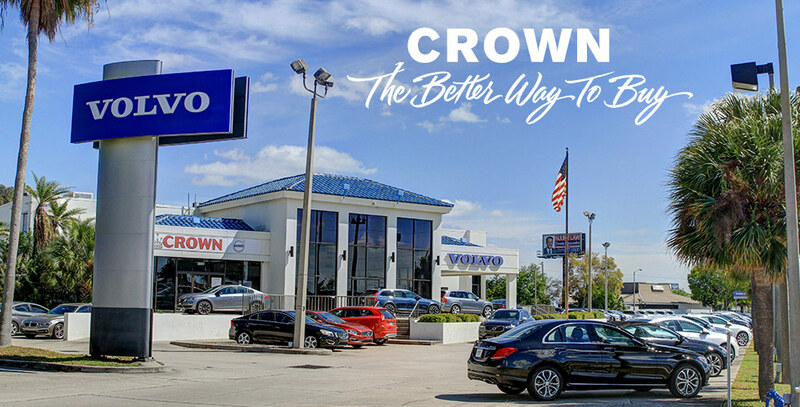 Now that you have read why Care by Volvo is the perfect way to get the luxury you deserve, stop by Crown Volvo Cars, go online or download the app and start enjoying your new Volvo today. *Concierge service is your personal assistant for online orders. **Insurance policy issued through Liberty Mutual for customers who meet eligibility requirements. ^Get factory-scheduled maintenance, road hazard protection and roadside assistance. Plus, excess wear-and-tear coverage for items like brake pads and rotors. ^^Care by Volvo is a 24-month lease program, but you can upgrade to a new model after the first 12 months. + At this time, we do not offer any other mileage amount options. ‡ There are credit factors and other considerations when you apply for approval with Volvo Car Financial Services. Call or go online for full details.